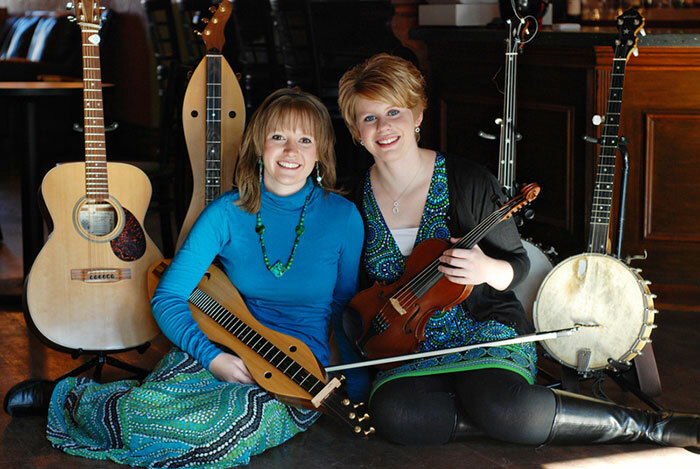 Erin Mae is a young, innovative mountain dulcimer performer and teacher from Kansas who gives old time music a fresh spin on her chromatic dulcimer. Dill Pickle Rag from Quiet Sunshine. Erin on mountain dulcimer. Shenandoah Falls-Gold Rush from Quiet Sunshine. 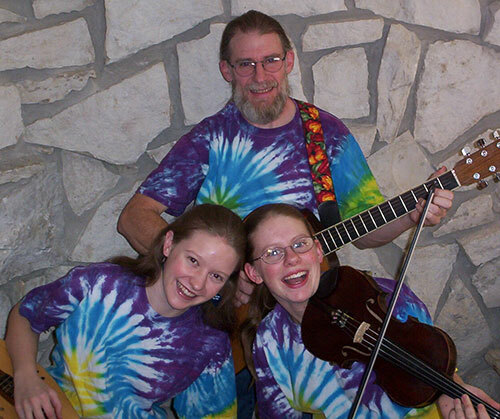 Erin on mountain dulcimer, Amber on fiddle, Doug (dad) on guitar. Arkansas Traveler from Quiet Sunshine. Erin on mountain dulcimer, Amber on fiddle and banjo, Doug on guitar. Childgrove from Quiet Sunshine. 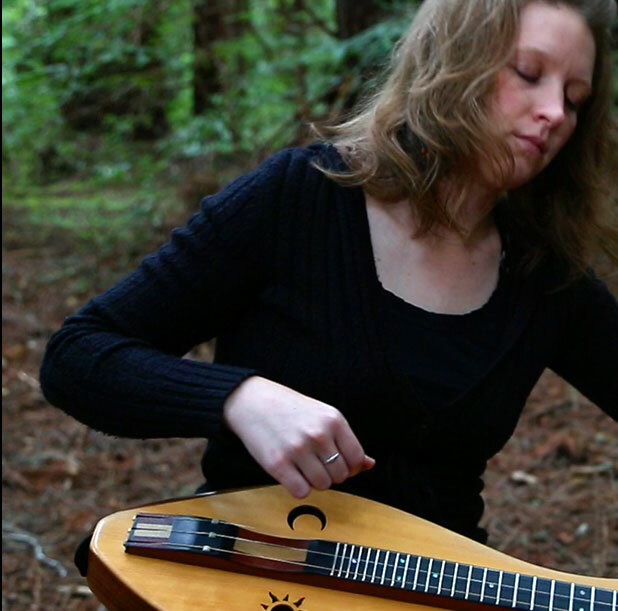 Erin on mountain dulcimer. 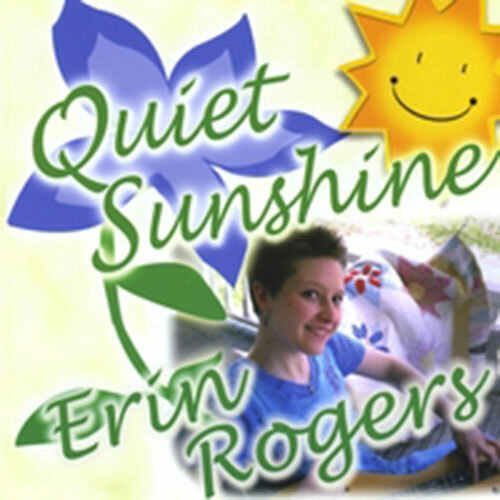 Erin Mae's CD Quiet Sunshine. Recorded by JF Stover in Hill City, KS in 2008. 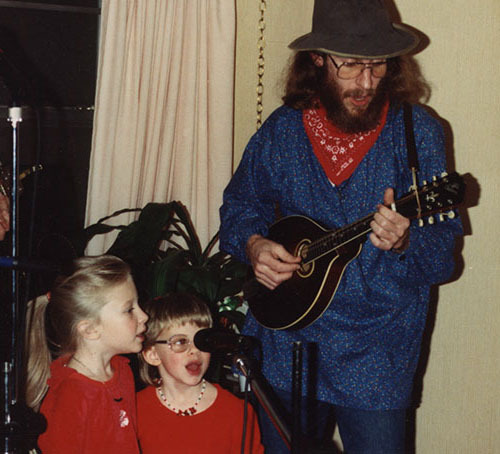 Erin and Amber singing with their father at a nursing home circa 1992. 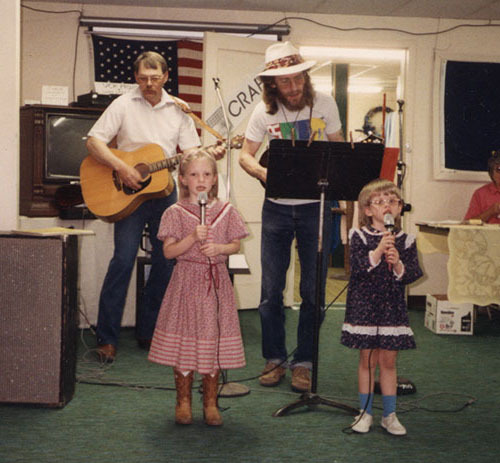 Erin and Amber singing with their father and his friend Larry Bowman at the Cuba Rock-A-Thon circa 1992. 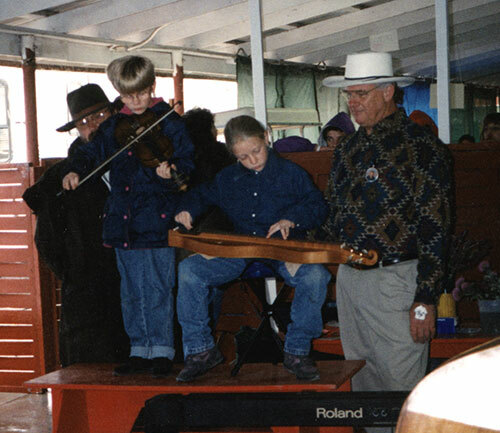 Erin and Amber performing for Acoustic Kids at the Walnut Valley Festival circa 1997. Also pictured is Dennis Moran, emcee for many mountain dulcimer competitions, who was assisting that day. 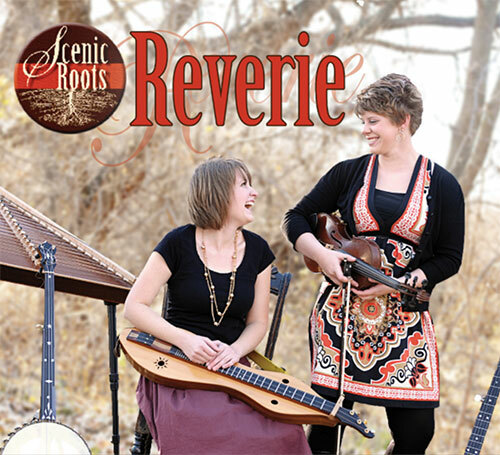 Scenic Roots promo photo from 2004. 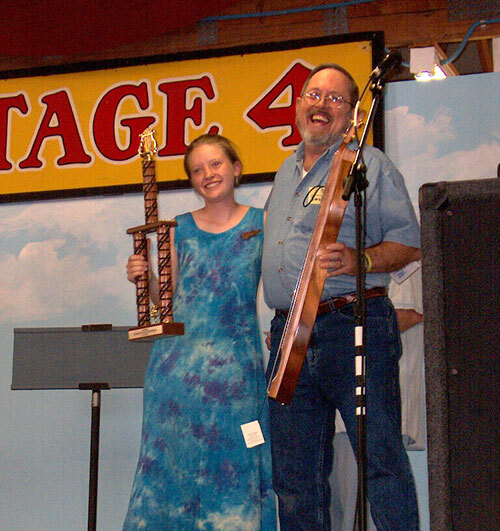 Erin performing at the National Mountain Dulcimer Championship in 2004. 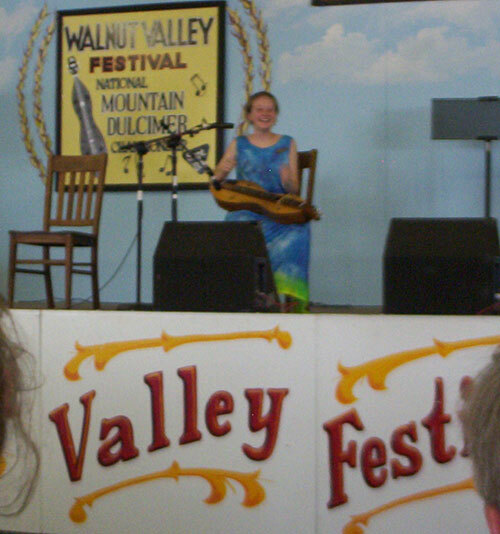 In 2004, when Erin was 17, she won the National Dulcimer Championship at the Walnut Valley Music Festival in Winfield, Kansas. At the time, she was the youngest winner of that contest. Jim Woods from McSpadden Dulcimers is giving Erin a custom model Koa dulcimer as one of her prizes.